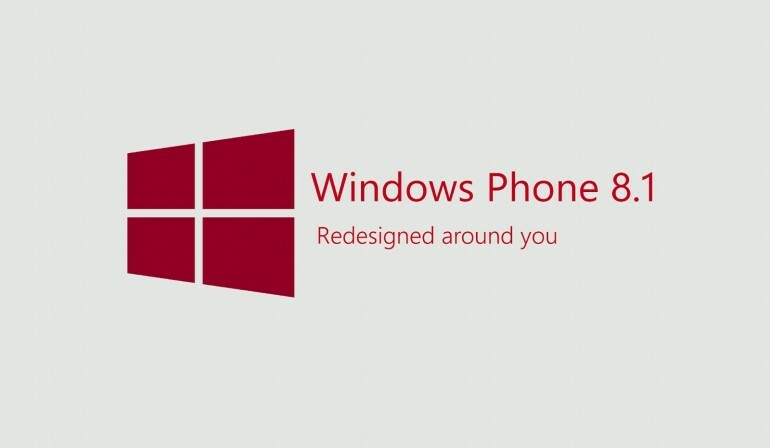 Microsoft recently released its latest mobile software update, Windows Phone 8.1. There was a lot that needed to be rectified from the earlier iteration of the software, which was far less than ‘ideal’ for users and developers alike. As it turns out, 8.1 is actually an impressive move forward. 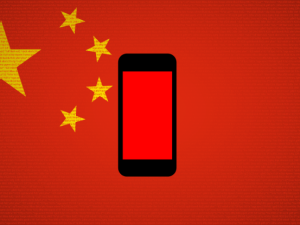 Although Microsoft’s U.S. mobile market share is only a sliver beside the giant portions retained Apple and Google, the company is gaining traction (up to 10%) in emerging markets, and the software updates indicate that it is trying to move forward. 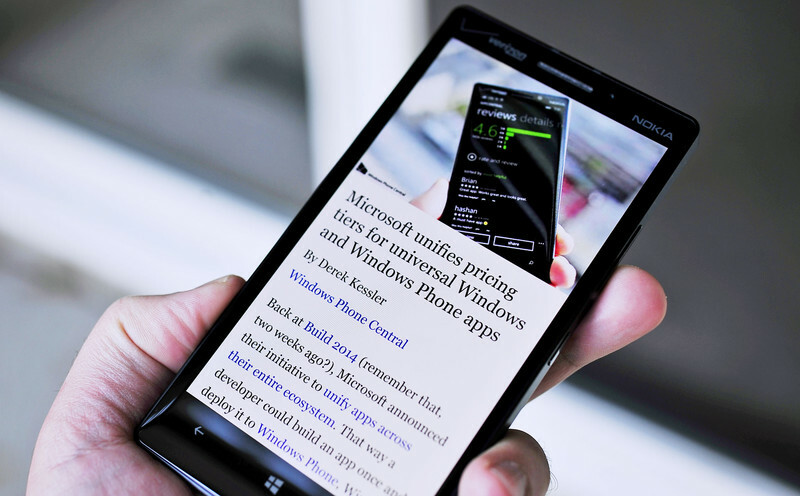 Here are a few key features from Windows Phone 8.1 that really boost that platform’s appeal. 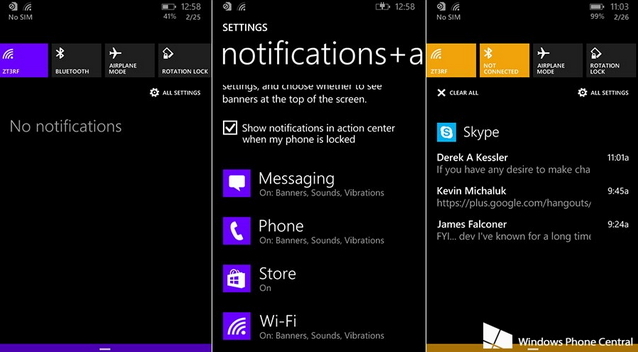 With Windows Phone 8.0, devices equipped with a large display were allowed a third column on their start screen. 8.1 gives that perk to all devices, big or small. 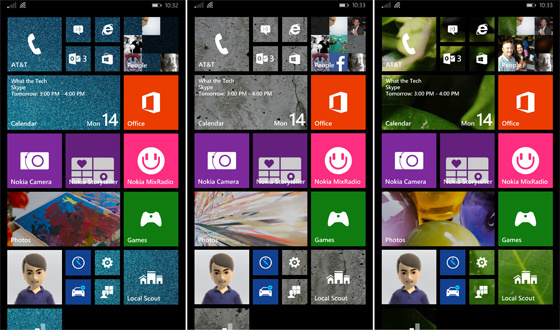 Additionally, Microsoft has given users a shiny new feature to customize their device by enabling backgrounds. The background is stationary, and shows via transparent tiles that are framed by a black border. As you scroll through your tiles, there’s a slight bouncing parallax effect that adds an immersive effect. Cortana was born in the Halo universe before she was transmuted by Microsoft into an intelligent personal assistant for Windows Phone. 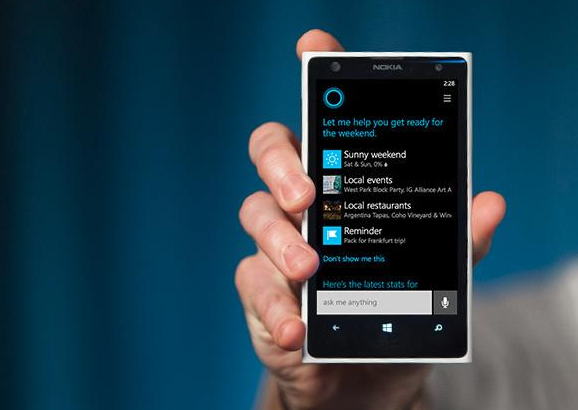 Users can access Cortana’s listening mode by holding down the search button, and anything that does not warrant an audible reply will turn up a bing search. 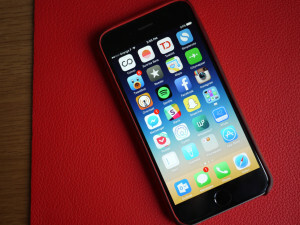 Essentially, she is part Siri and part Google Now, with a few neat additions. Like Google Now, she will survey your emails, calendar appointments and search behavior to optimize the user experience. Like Siri’s “Do Not Disturb,” Cortana delivers “Quiet Hours,” which blocks calls from all but certain personally amended contacts. Similar to smartphone application Shazam, tapping your phone’s music icon enables a track search through the Xbox music store. Microsoft implemented IE11 into their mobile devices, and the result is vastly better browser performance. Although Windows 8.1 still does not have an OS-inherent Youtube app, IE11 delivers HTML5 video support – so videos will stream (with a reasonable quality) directly within the browser. Password storage is a new browser-based feature for IE11, as well as a convenient Reading mode (pictured above). More important than any “new tricks” that IE11 is capable of, however, is just the overall improved functionality of the browser itself – which is a big step up from IE 10. The Action Center is an obvious response to the coalescent function of both iOS and Android’s notification features, and like those functions, the Action Center is accessed via a panel that is swiped down from the top of the screen. The new screen lets you pick and choose which notifications are delivered, as well as customize the types of visual and sound alerts you receive from different apps on a case-by-case basis. Battery Saver is not a brand new feature, but the usage panel enhances its function tremendously. Similar to Windows’ task manager, the usage panel details how much disk capacity is occupied by each individual app that is running, so users know which applications are heavy battery drains. 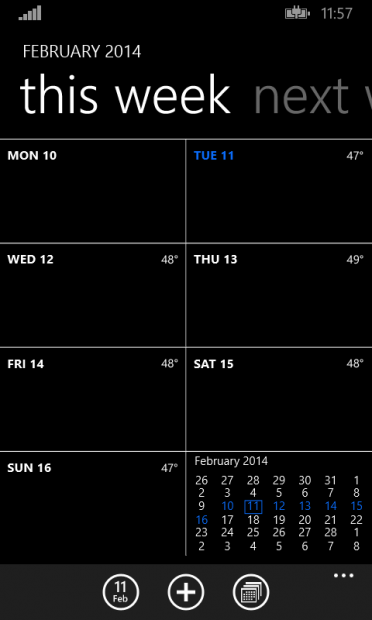 The Calendar app has been entirely redone; a necessary phase-away from the previous Windows Phone Calendar’s half-effort. 8.1 has adopted a practical weekly calendar (in addition to daily/yearly), and made navigation within the app more intuitive (meaning a finger swipe no longer switches between views). 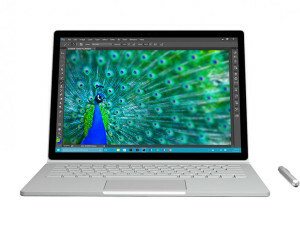 Microsoft is aiming in the direction of an entirely unified platform between their PC and mobile software, without compromising the apps that were programmed in the midst of the pre-existing disparity. A set of APIs called “Silverlight 8.1” will allow developers to continue work on apps created with the old Silverlight-derived platform (and adapt them to new Windows 8.1 features). “Universal Apps” is their answer to integration, and it will enable the Windows PC WinRT API on their mobile software. Ideally, this means a complete transference of codebases and UI between PC, tablet and phone – but only for Universal Apps. 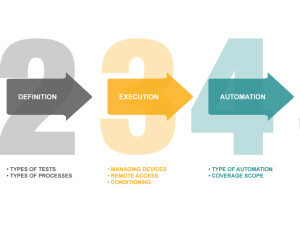 The caveat is that adapting apps from Silverlight to Universal will require some heavy reprogramming – and in some cases, Universal will not meet the mobile platform needs that Silverlight’s APIs can. Still, the idea of developing an application once to operate on all of Windows’ platforms is an appealing concept, and the first step has arrived with Windows 8.1 and Windows Phone 8.1.
content for you personally? I wouldn’t mind composing a post or elaborating on a few of the subjects you write in relation to here.